Early puppy socialization is a process by which dog owners encourage and support their puppy to learn and relate to the world around them. 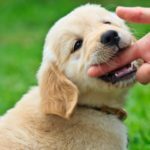 Bite inhibition and early puppy socialization are the two most important development phases for a puppy. A recent puppy training survey discovered that inadequate socialization can lead to unwanted aggressive behaviors in your dog and separation anxiety. So why do experts suggest early puppy socialization and how should you do it? 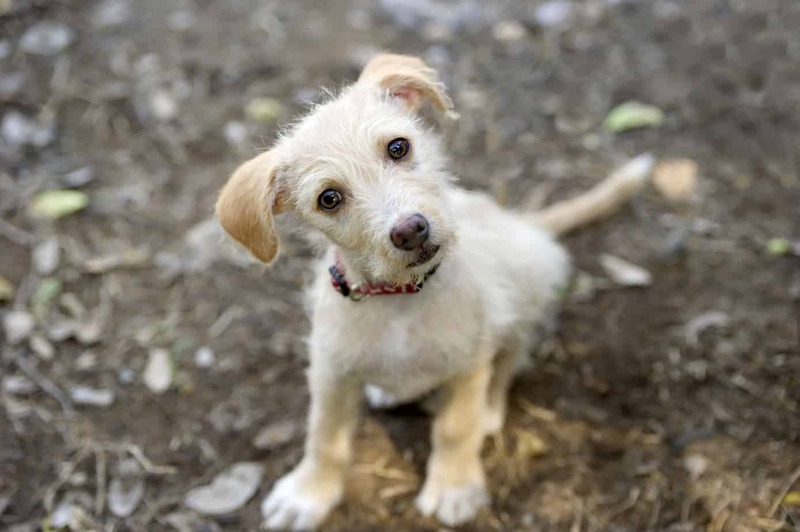 What is early puppy socialization? Socialization is a relatively common word amongst dog trainers and owners which is often used to describe the entire process of teaching your puppy how to behave in certain circumstances. Like a child, a puppy is not born with the necessary social skills that come along with family living. A puppy is born an impressionable dog who can develop healthy and positive habits or negative and unhealthy habits (e.g. separation anxiety or aggression). 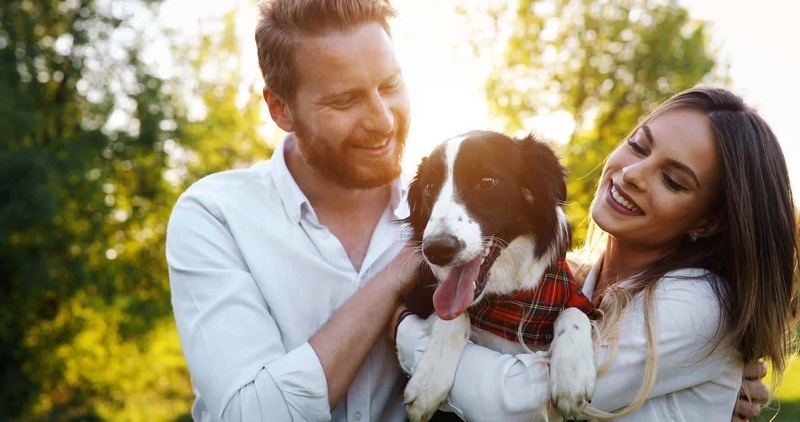 “Socialization” is, therefore, a learning process which your puppy must undergo to develop essential life skills and communicate effectively with their family. 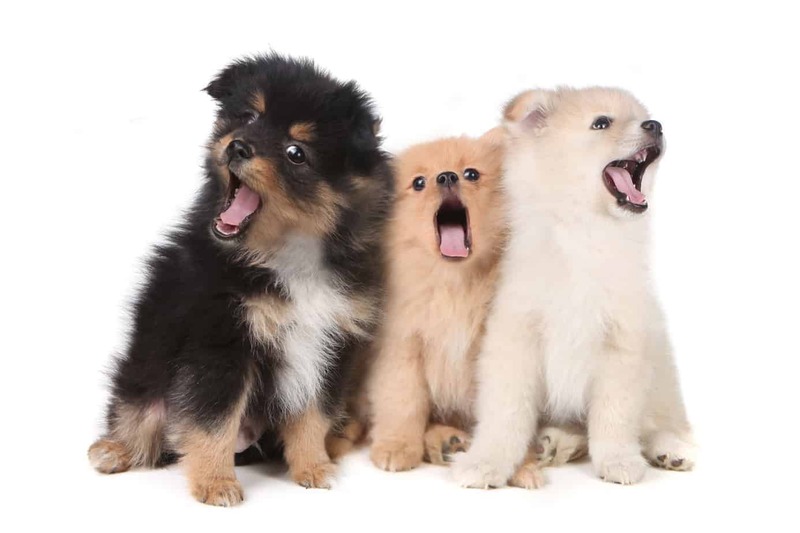 Successful early puppy socialization is often the result of hard work, patience and dedicated training executed by both the owner and the puppy. Socializing your puppy involves positive and pleasant social interactions and careful exposure to certain environments; it must be well planned and well structured. Socialization for a puppy should start from when you bring them first home (i.e. 8 weeks old) until 16 weeks old. This is the most important 8 weeks of training for your puppy. The reason behind this is during the first 16 weeks, your puppy’s brain will grow almost 10-fold due to new connections being established. These connections can determine the future happiness of you and your puppy. So what process should you follow? You will want to develop a plan which exposes each of your puppy’s senses to something new twice a day each day for the 8-week window. Do be mindful of the fear imprint cycle and don’t deliberately try to scare your dog. These new experiences will form part of their lives and enable them to learn what, who and where is safe or harmful. 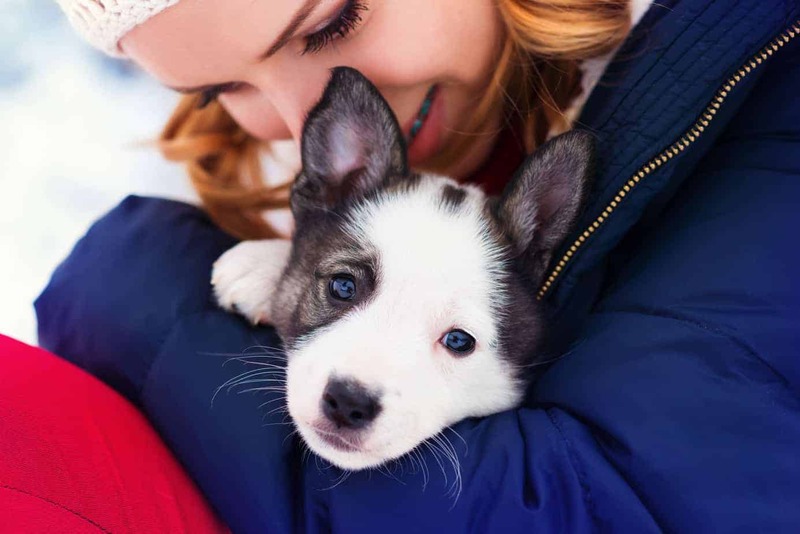 In other words, try to prepare your puppy to meet and thrive in many different social environments so they can experience lots of what the world has to offer within their first 16 weeks of life. Why do experts suggest early puppy socialization? It comes as no surprise then as to why experts suggest early socialization. If owners miss this essential development window, their dog may develop aggression issues towards certain social situations or fear issues; both are a result of inadequate socialization. These behavioral issues can often be difficult to change or modify and it’s much simpler and easier to avoid them in the first instance. Whilst it is possible to socialize an older dog, perhaps a rescue dog, this 16-week window serves as the best opportunity whilst your dog is developing to form positive social habits and doggie skills. So listen to the experts and make sure to start early puppy socialization as early as you can!